As a fan of webtoons and manga, it’s always exciting to see some of my favorite two-dimensional stories and characters come to life through live action Kdramas. Since we recently covered our favorite Korean drama adaptations, we thought it’d be fit to also talk about some of the less successful renditions. Of course opinions differ, but here are nine that disappointed us in some way, shape, or form. Adapted from the Japanese manga, Itazura na Kiss, Playful Kiss is about a high school girl who ends up living under the same roof as her crush, and tries to turn around his harsh attitude towards her. The drama was faithful to its source material, however, that didn’t make it any better. The heroine is quite immature and annoying, while the hero’s attitude is overly off putting. The characters failed to make themselves likable, and as a result, made the drama frustrating to watch. A father fakes a marriage registration between his daughter and his best friend’s son in order to pay off her debts. Overtime, the couple grow close and eventually fall in love with each other. Although this is an adorable and quirky drama with a lot of indie vibes that feel refreshing, the overall plot and story arc failed to impress me. Furthermore, the characters all behave overly childish as if they’re straight out of the anime, making the drama feel unrealistic and unrelatable at times. This drama is based off the Japanese manga, Hana Kimi, which follows a girl, who, in order to meet her high jumping idol, cross dresses as a boy to attend the same school as him. The manga itself was fun to read and has been adapted into dramas by many countries. However, the Korean version felt lacking in substance, in part due to the mediocre acting and in part due to the introduction of unnecessary side characters that weren’t in the manga to begin with. Dr. Jin, like many other popular Japanese mangas, has seen a few live action adaptations already. The Korean version had so much potential: a time-travel trope about a modern day doctor who gets transported back into Joseon dynasty to treat those in need, a heroine who defies society’s expectations to become a doctor, the long list of A-list actors, so on so forth. Yet, the drama’s humdrum execution, slow pacing, and stiff acting really underwhelmed its audience. Based on a Japanese manga, Cantabile Tomorrow follows an energetic pianist who has a crush on an arrogant student, and how their relationship blooms through music. Although there are moments where I appreciated the drama, the immaturity of the leads made it difficult to get through. The acting wasn’t so much the problem, it was more the character personalities and the lackluster writing that made this drama a struggle to watch. Pretty Man tells the story about how the most beautiful man in the world goes on a mission to seduce various powerful women in order to meet his biological father. The plot itself already seems baffling as is, and when paired with nonsensical decisions and overly cheesy actions, made for a recipe of fiasco. 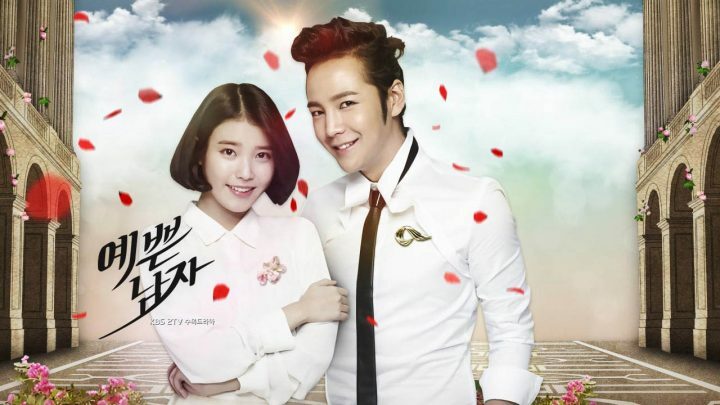 Even Jang Geun Suk and IU’s valiant acting efforts could not save it from drifting into the viewer’s mental oblivion. 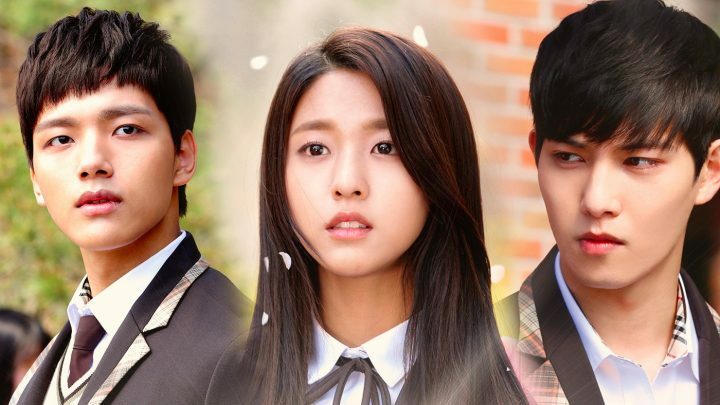 Orange Marmalade tells the story of a young vampire teenage girl who falls in love with her human classmate. He happens to hate vampires and doesn’t know about her secret. The webtoon itself was decently entertaining, but the drama deviated too much from the core. It introduced a historical saga that was never present in the webtoon, which ended up being both confusing and unnecessary. 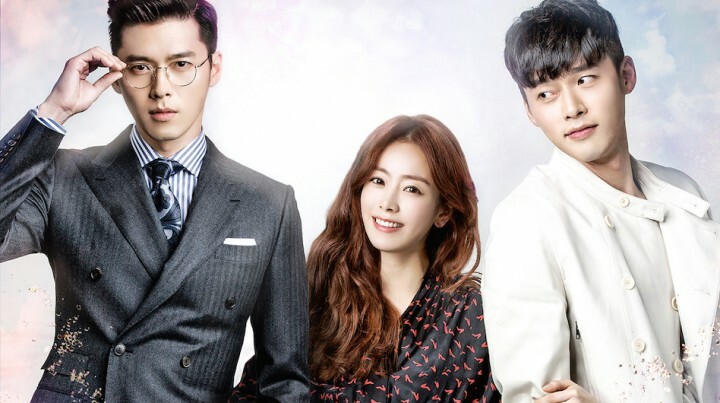 With a great cast and what seemed like a promising multiple personality storyline incorporating elements across romance, thriller, and comedy, Hyde, Jekyll, Me received a good deal of hype before it even aired. However, despite the nuanced acting performances from the lead actors, the script’s illogical sequences, repetitive scenes, and lack of focus on the hero in favor of the antagonist left a disappointing sour taste in many people’s mouth. 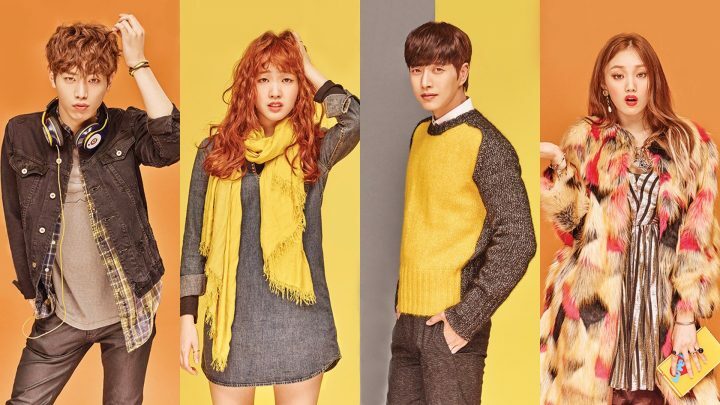 Cheese In the Trap was yet another highly anticipated drama about the love story between a manipulative chaebol and a clumsy poor girl. And to be fair, it had a strong opening and relatable slice of life renditions of college life. However, the shift in focus from the male lead onto the second male lead, and the controversial ending led to massive outcries from original webtoon’s author and fans. Since it wasn’t able to embody the spirits of the source material well, Cheese in the Trap is no doubt a failed adaptation in many people’s minds. Which other webtoon turned live action Kdramas has disappointed you? Share with us in the comments section below.